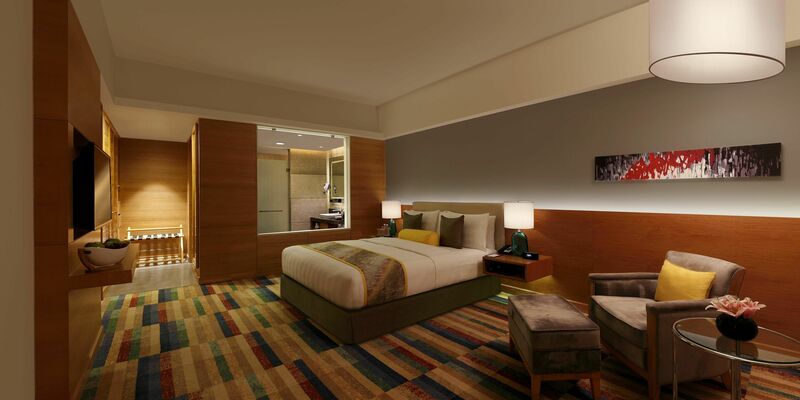 Crowne Plaza Jaipur Tonk Road Is uniquely suited to meet your needs. The hotel offers essence of warmth, excellence of service, comfortof space. 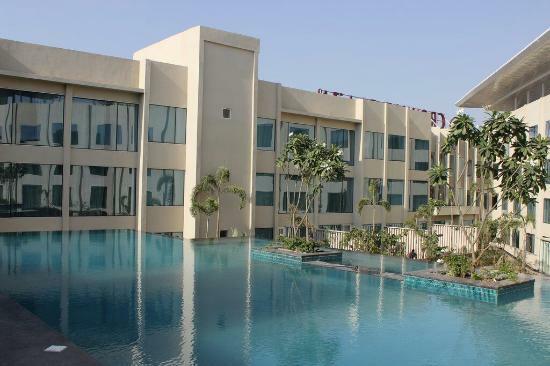 Ideally located in close proximity to the airport and in the business hub of Sitapura, near JECC Crowne Plaza Jaipur Tonk Road is the latest addition to the world’s largest hotel group. 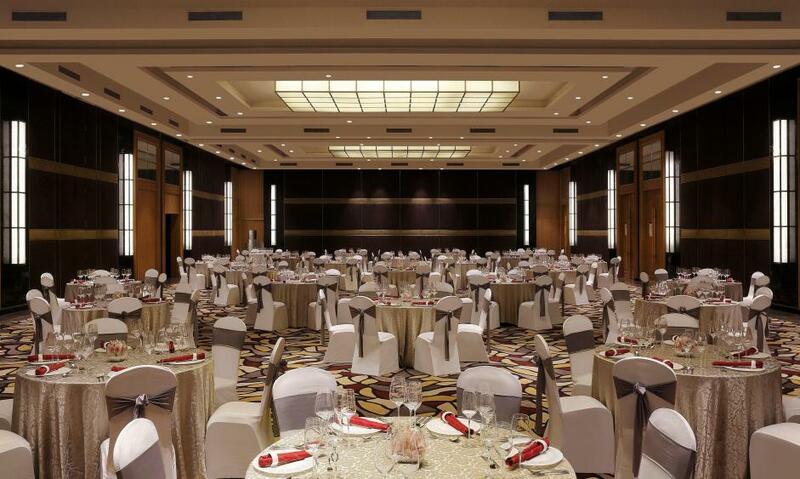 Be it alfresco or private dining, our service excellence creates a comfortable space like never before in the city. Travelling to attractions such as Amber Fort, Hawa Mahal, Jantar Mantar, City Palace, Birla Temple is all within a radius of 10 kilometres.